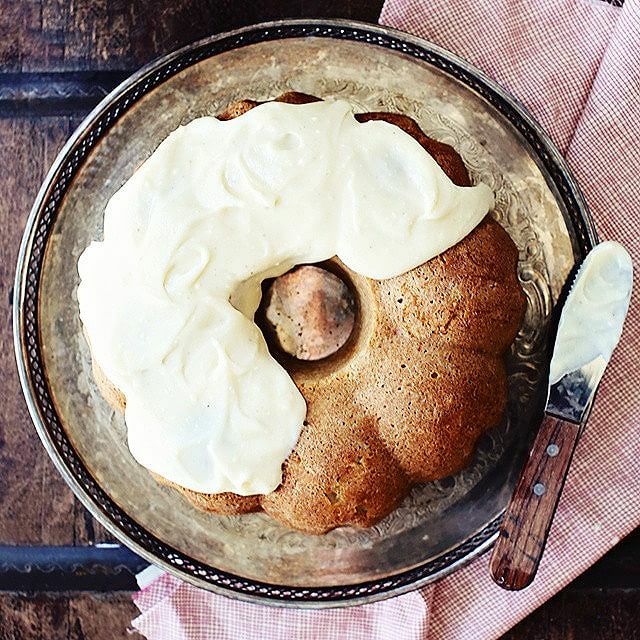 Chai-Spiced Apple Cake with Mascarpone Frosting. That's all I have to say. #nom #allinadayswork ?? ?